SCOTT DERE, FOUNER OF ELEMENTS OF NATURE AT AN EXHIBIT OF HIS WORK THIS PAST SPRING. Scott is President of Board of the Professional Photographers of Greater New York (PPGNY). Scott owns Art Photographers in Cedarhurst, New York specializing in corporate, portrait, and wedding photography. 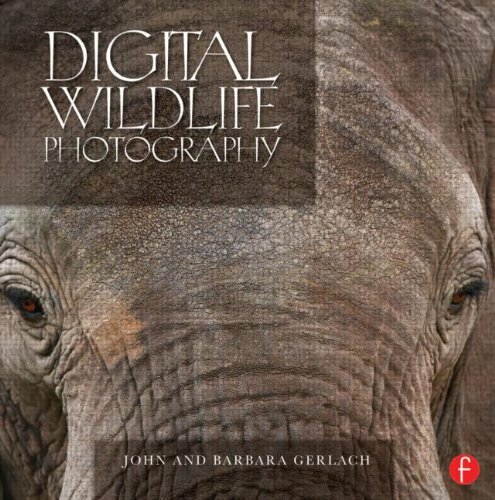 He pursues his passion for wildlife photography all over the world, every chance he gets, and is the founder of Elements of Nature. What: Black bear photography in a forest. Where: Orr, Minnesota, 2 hours north of Duluth. Kabetogama State Park. A stop at Sax Zim Bog is worthwhile, too. 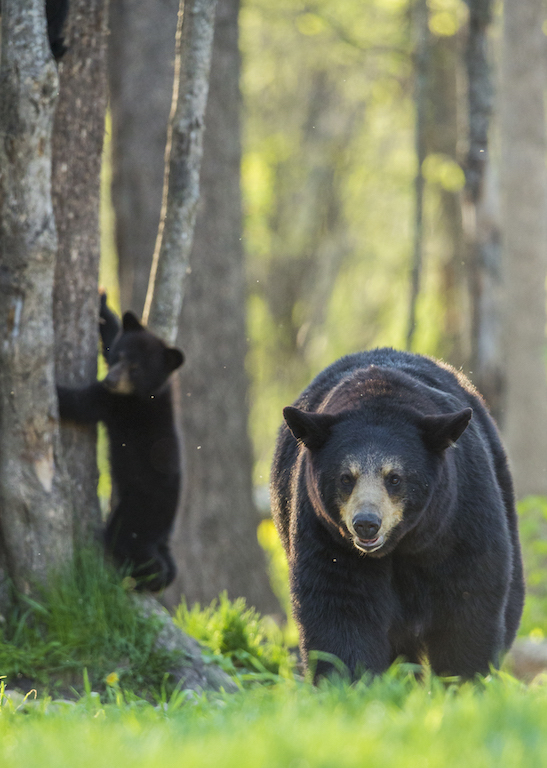 When: May for bear cubs, but be aware, females with cubs can be aggressive. How: Fly into Duluth Airport, drive US 53 North to Orr. 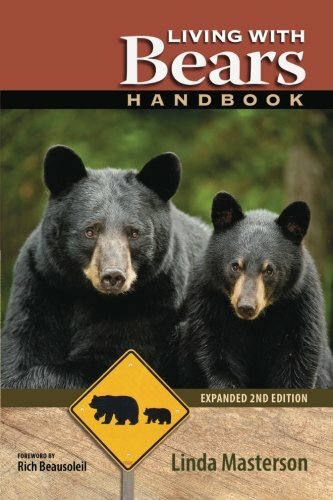 Tip: Hire a reputable guide with a good understanding of black bear behavior. 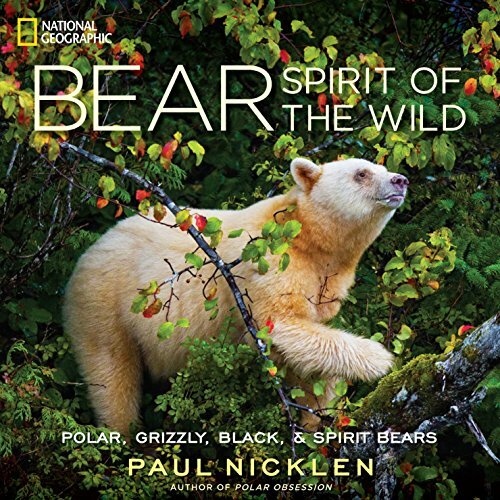 Black bears tend to be elusive animals – but they are the soul of the forest. I had worked with grizzly bears in Alaska and Yellowstone, and still, I was not sure what to expect from black bears. My plane landed at Minnesota’s Duluth International Airport. From there I began the 2-hour drive north to the town of Orr. 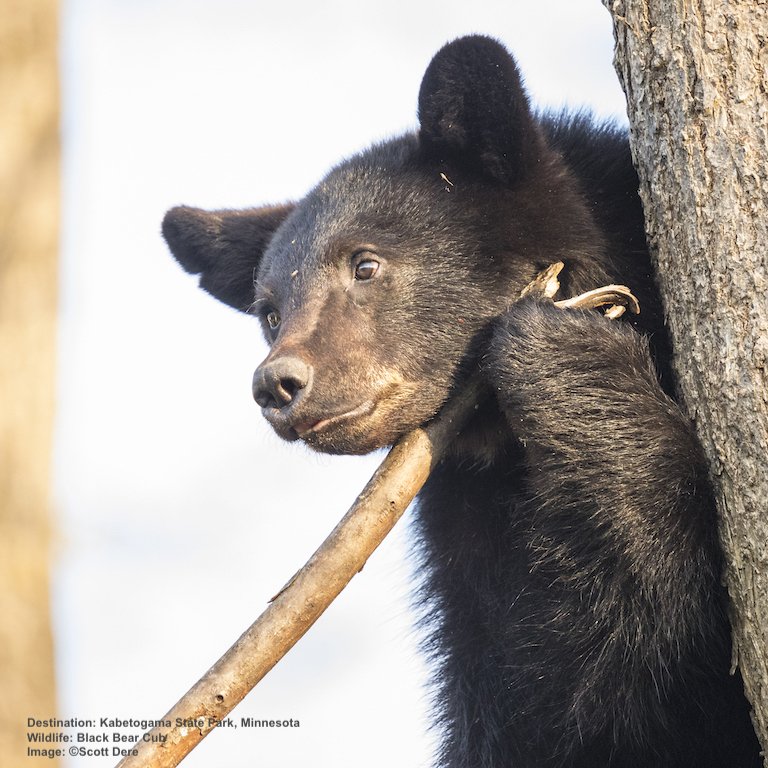 Orr sits right in the heart of the Kabetogama State Forest, and with a population of only 267 (2010 Census), it was possible that the bears outnumber the people. About an hour into my drive, I passed an area called the Sax Zim Bog. The Bog is home to over 240 species of migrant breeding birds on 23,000 acres of land. However, a quick pass through this oasis did not alter my plans. I left Sax Zim Bog for different season and continued on my way. Once in Orr, I met my guide, Charles Glatzer, a Canon Explorer of Light. The first thing he did was give me a brief lesson on bear safety and how to handle myself while out in bear country alone. (See the end of the article for his advice). Early the next morning we took off to look for black bears with spring cubs. We encountered our first black bear before we even arrived at our primary destination. When dealing with wildlife, it is always best to give the animals a lot of space. Observe the animals' natural behaviors from a distance. But, to keep a safe distance and get a good photograph, use a large telephoto lens with a focal length of at least 400 mm. A good zoom lens can prove handy in certain situations especially when the distance becomes the critical factor in not disturbing the animals in their habitats. A zoom lens allows you to get in closer to the action without losing too much sharpness and quality. It also allows the option for a wider angle image of the scene without changing lenses, which can make noise and disturb the action. Always take into account that as you zoom in and magnify your subjects, you will amplify the amount of camera shake and vibration throughout the lens. This will introduce blur in your images. 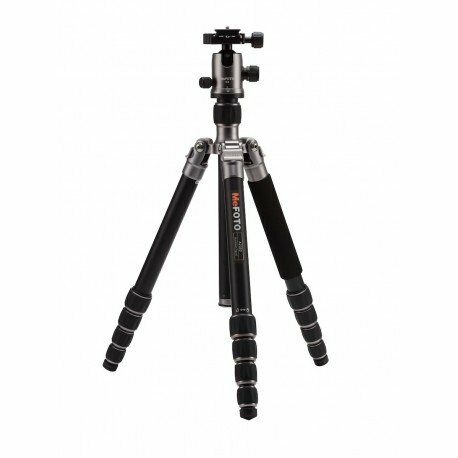 For the sharpest results take as many precautions as possible to stabilize the camera. 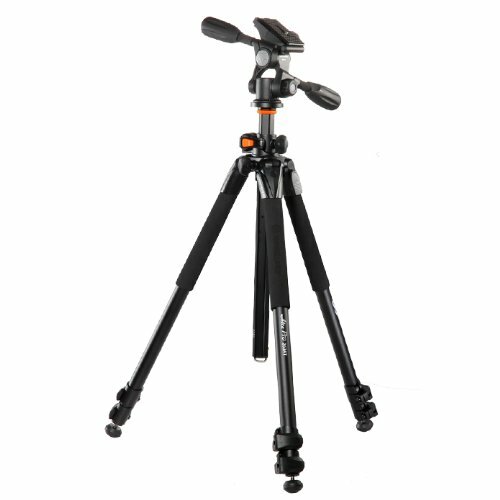 Using a tripod with a gimbal-type head gives the photographer the ability to pan fluently and effortless with today's heavy lenses mounted on top. Wildlife and sports photographers will find that gimbals also help with capturing birds in flight, wildlife on the run, as well as athletes in motion because of its unique design. Any gear that can aid in the stabilization of the lens will help in getting sharper images. The bears were plentiful on this trip. As I searched the forest, they revealed themselves as curious but cautious of my whereabouts. Often, I would find them observing my movements while hiding from me. Some I found snoozing in the trees. The bears were very tolerant of my trespass, and while they did keep their distance, they still went on with their daily activity without hesitation. Almost all black bears east of the Great Plains are black. These were the bears our settlers first encountered which is why their name is Black Bear. 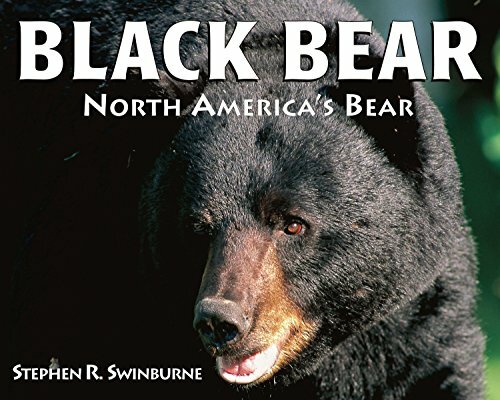 But the North American black bear is not only black. This large male walked into the area in a straight line towards the camera. As it proceeded to march closer, the bear began to fill the frame and get incredibly lifelike in the viewfinder. Too lifelike. I held my ground as long as possible. The bear continued to trot directly at me. Eventually, I made the sensible choice and moved out of its way. Although this is not exactly the right way to handle an approaching bear, it was a successful method of getting a head-on photograph of this beautiful animal. Always respect the movements of the bear. Give it a healthy amount of space between its position and yours. Pay particular attention to the bear’s attitude, especially its ears. A bear that is angry will flatten its ears while it huffs and sways its head. The ears can tell the story of how the animal is reacting or feeling at that moment. Their angle can portray the animal’s calmness or its distress. Spending all day in the forest makes for some tough lighting scenarios. Especially when photographing a dark subject like the black bear. As usual with wildlife, the late evenings and early mornings produced the best lighting and exposure results. It was at these times that the bears were most active. Bears tend to rest and avoid the midday heat. For the best exposure, take meter readings off the grass and open up one full stop for the correct exposure. For proper results, make sure to do this in the same lighting scene as the subject you are photographing. For the best results during mid-day hours, overexpose the image 2 ½ stops from an average exposure, especially in the harsh sunlight. This will allow you to obtain good shadow details of the bear's fur. Good post-production work will help tone down the highlights in the backdrops for a very decent finished look. A. Keep silent, and move stealthily through the forest, with as little movement as possible. This will give fewer distractions to the animals which can inhibit wild bears movements and habits. B. Choosing the right clothing is essential for staying comfortable in the forest and for avoiding bugs during long days out in the woods. Always wear long sleeves and long pants with high socks and boots, no cotton. Your outer layer should always be water resistant. C. "Raincoats" for the camera and lenses too. D. Use bug spray and sunscreen wherever possible to aid in your comfort while out photographing in these conditions for long hours. 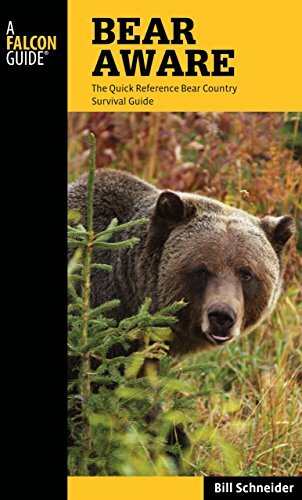 To protect the bears and yourself in the best way possible, remember the rules of proximity and respect the bears privacy and space while working in the wilderness. Prepare to spend many hours outside a day with absolutely no food of any kind on you or in your vehicle ever! Bears can smell traces of that food from miles away. Always have a can of bear spray on your belt and know how to use it before going out. with the animals and NEVER get between a cub and its parent, or a bear and a food source of any kind. 4. Never run away from any bear. Always back off slowly while speaking calmly to the bear. Safety for the animals as well as yourself is always the most important rule. And the final essential part of your hike in the forest is to leave no trace of ever being there.